limited seating - act now! As the long hot summer ends, the Strand Theatre in downtown Vicksburg will begin its Fall season of presenting alternative cinema. For their first offering they will celebrate the tenth anniversary of Film Movement, a New York based distributor of award wining independent and foreign films by presenting Strandfest 2012, a weekend long festival of five films from as many countries. Featured will be dramas, comedies, and a documentary. 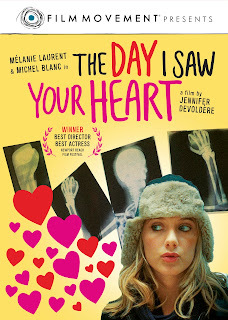 The festival begins Friday, September 28 at 7 PM with the new French film "The Day I Saw Your Heart," a funny, sometimes poignant comedy about family. 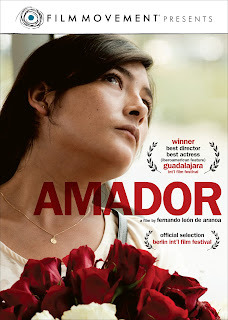 Saturday will see the Peruvian "Amador" at 5 PM and the Norwegian prison drama, "King of Devil’s Island." 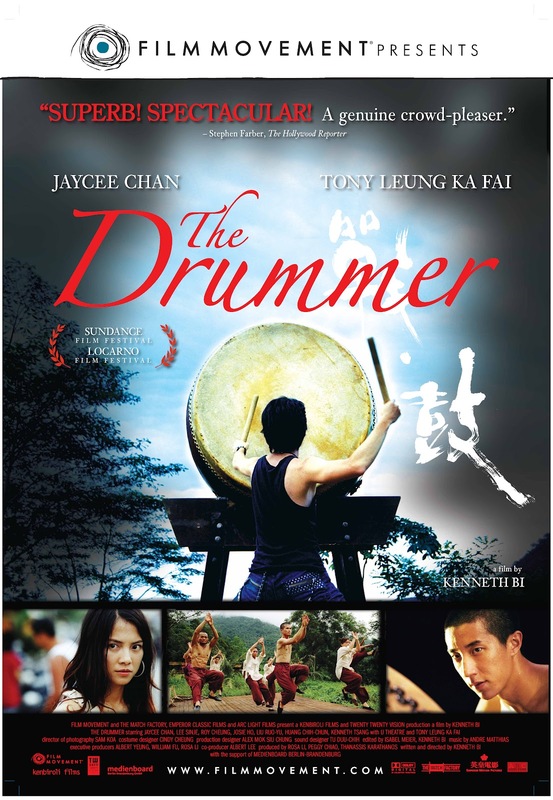 Sunday at 4:30, the Brazilian ballet documentary, "Only When I Dance" will be followed by "The Drummer" from Hong Kong at 7 PM. The concession stand will have light supper items available for sale for those who want to get a "quick bite" between films on Saturday night. "We have been a member of Film Movement for about four years," said Daniel Boone, codirector of the Strand Cinema. "One of the things I have enjoyed about the series is the exquisite sense of place expressed in the films. You always feel as if you have been transported to an unfamiliar, but very specific place, regardless of the story being told. Mainstream American films usually seem to take place in a sort of accepted movie world rather than real places. It is exciting to be able to present this selection of films from around the world. We hope anyone who comes to several of the films will have a true "film festival" experience." The Strand Theatre was one of Vicksburg’s movie houses from the 1930s to 1960s. It is located in the Adolph Rose Building at 717 Clay Street. The Westside Theatre Foundation leases the space to present live theatrical performances as well as a series of films. Tickets for individual films in Strandfest 2012 can be purchased in advance for five dollars each at westsidetheatrefoundation.com and at Highway 61 Coffeehouse at 1101 Washington Street. A full festival pass is available for $20 in advance. Tickets for each show can be purchased at the door for $7 each. For more details see westsidetheatrefoundation.com or call Highway 61 Coffeehouse at 601 638 9221. Families are complicated… Especially when Eli, the father, who's about to be 60, is expecting a baby with his new wife. Upon hearing this news, his two grown daughters, Dom, who is trying to adopt, and Justine, who flits from one boyfriend to the next, are shocked. To get closer to Justine, whom he has never gotten along with, Eli has the bright idea of making friends with all of her exes...without her knowledge. But when Justine falls in love again and Eli is about to ruin everything, this family is on the verge of falling apart. Will they all be able to make peace before it's too late? predicament. His death leaves her jobless, something she can't afford to let happen. Faced with a difficult moral dilemma, Marcela will prove that death can't always stop life. This true story of the infamous Bastøy Boys Home correctional facility in Norway, begins with the arrival of seventeen-year-old Erling, a rumored murderer. 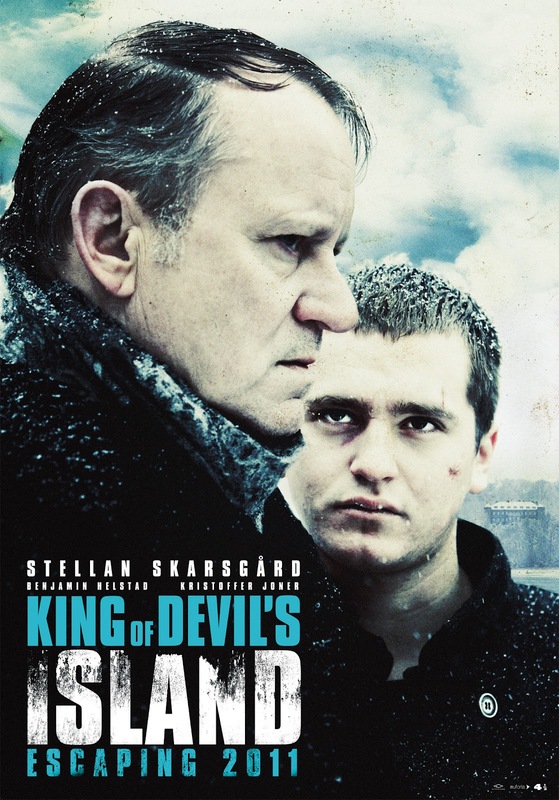 He immediately clashes with the island facility's governor (Stellan Skarsgård), who believes manual labor, rigid discipline, and harsh punishment are the only methods that can turn the boys into honorable members of society. Refusing to accept the constant abuse, Erling slowly rouses the rest of the boys out of their resigned existence, and encourages them to fight to lift up their spirits. When tragedy finally falls at the hand of the sadistic dorm master, Erling leads his comrades in a courageous and vicious rebellion that will bring them head to head with no less than the Norwegian Army. 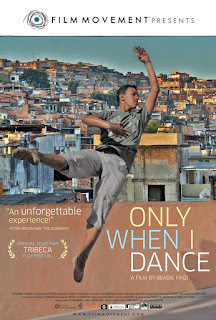 This feel-good documentary follows Irlan and Isabela, two teenagers from the violent favelas of Rio de Janeiro, as they pursue their dreams of becoming professional ballet dancers. 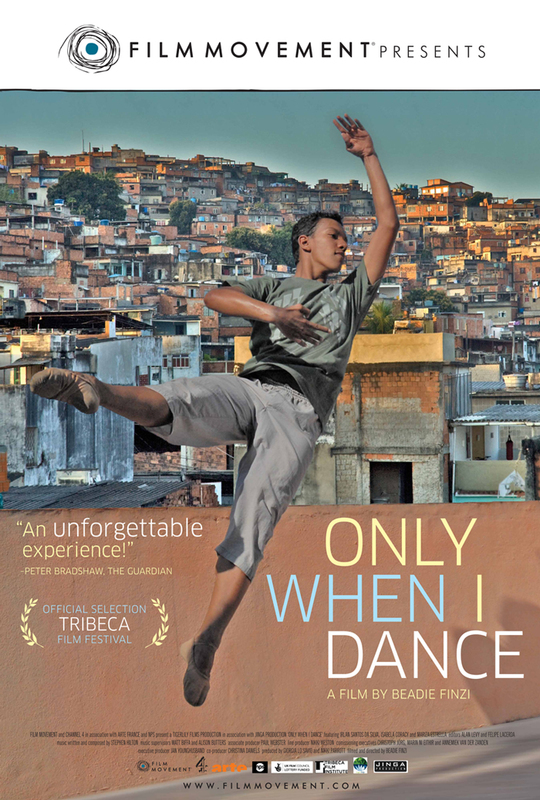 This inspiring story takes us from Rio - where their communities must raise the funds to support their ambitions - to exhilarating ballet competitions in New York and Switzerland. 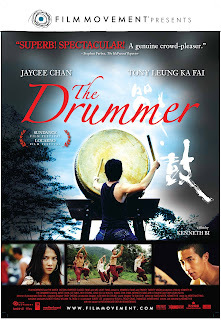 It's a film about their determination to dance, and the price one must pay for talent, ambition and success.